Improving Work Safety. 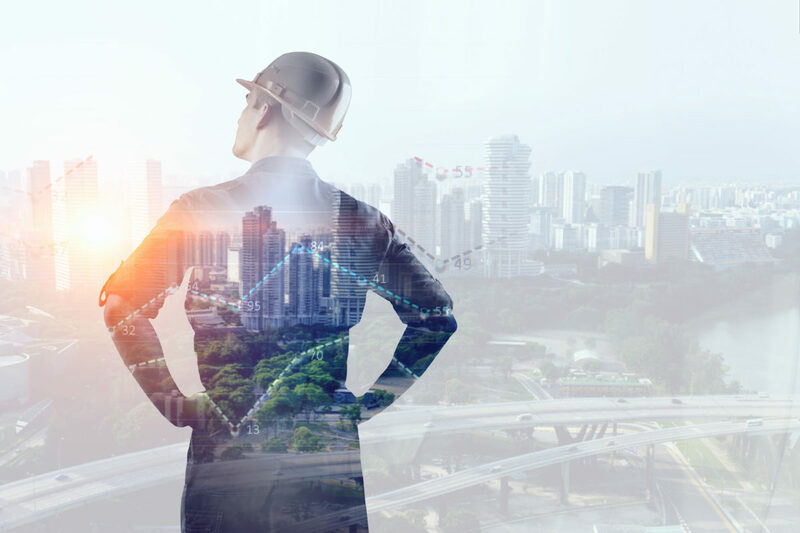 cosinuss° is now helping employees from one of the world‘s leading risk management organizations to monitor their level of Fatigue and Physiological Strain Index during relevant changes of temperature at different working locations in order to prevent possible serious harm and accidents. 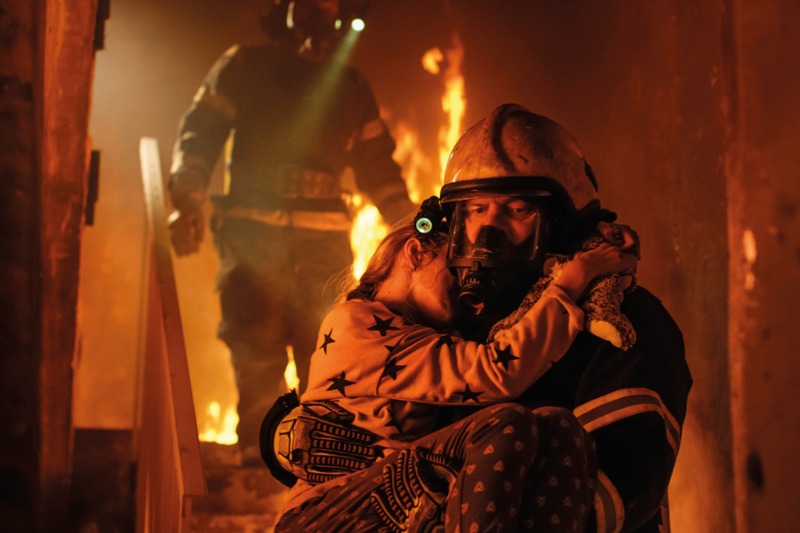 Firefighters test the cosinuss° technology during emergencies and recovery phases. The aim is to precisely measure the body core temperature during the course of the day and compare it with the ambient temperature in order to detect overheating. This could create a valuable database to improve occupational safety. The professional triathlete Anja Ippach is working together with cosinuss° to optimize the operational capability and new features since 2015. Especially the freedom of movement, the accuracy and the continuous monitoring are enabling analytics about her body and mind in various situations. Cosinuss° One goes swimming! 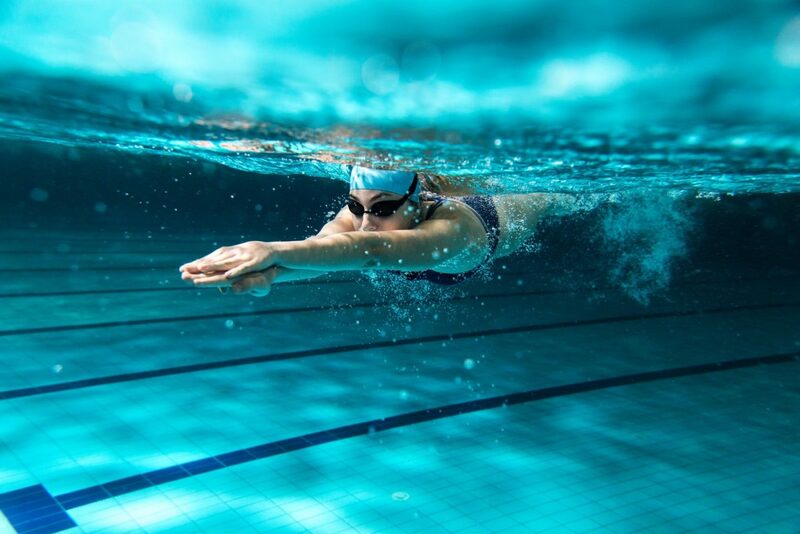 Until now, there weren't any practical possibilities to measure the heart rate while doing water sport activities, especially for male swimmers. Chest straps shift easily in the water and counting the pulse with the fingers is much too inaccurate. So we made °One ready for measuring acceleration data in the water. Epileptic seizures are associated with considerable risks and can lead to serious accidents and injuries. 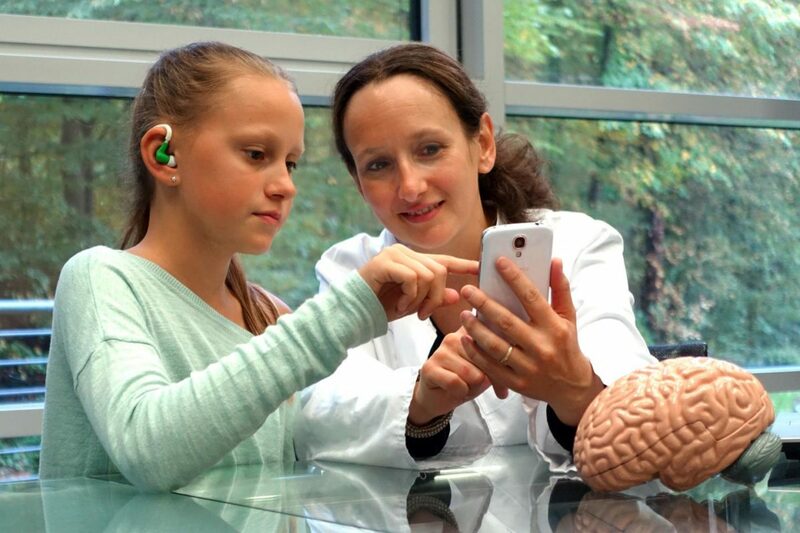 To date, there is no technical solution for reliably recording seizures. But this would be essential for effective medication of patients. With EPItect, we aim to revolutionize seizure detection. Extreme open-sea conditions, physical exhaustion, minimal protection and very little time to rest. All this for almost a year. 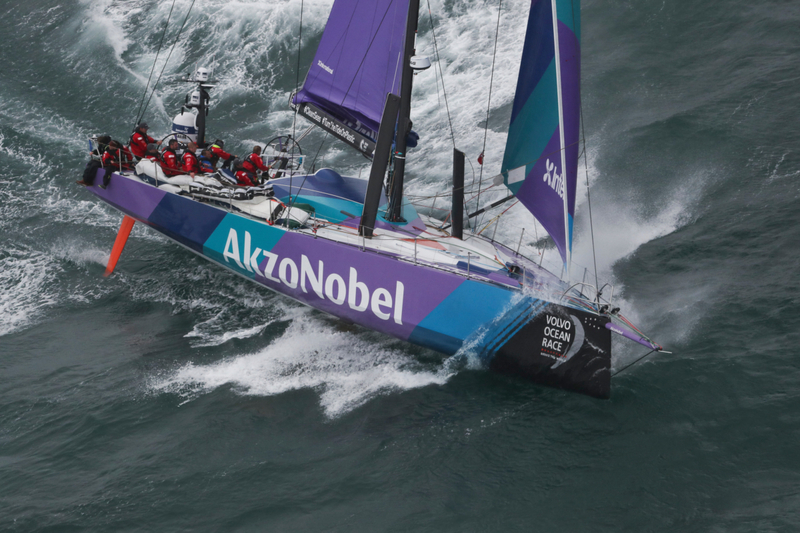 The Volvo Ocean Race is a sailing race like no other. To ensure team members are at their physical and mental best throughout the race, team AkzoNobel equipped its crew with biometric sensors from cosinuss°. During a medical intervention in the OR, maintaining normal body temperature is an important task. If this condition is not noticed early enough, the low temperature can lead to medical complications. 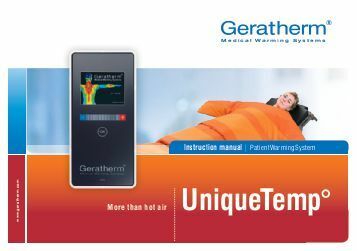 The Geratherm Warming System, in cooperation with cosinuss°, offers advantages for anaesthesia, surgery and OR management in general. Formula 1 drivers are subjected to extreme physical strain during the race. Acceleration and centrifugal forces, extreme heat and psychological pressure push them to their mental and physical limits. 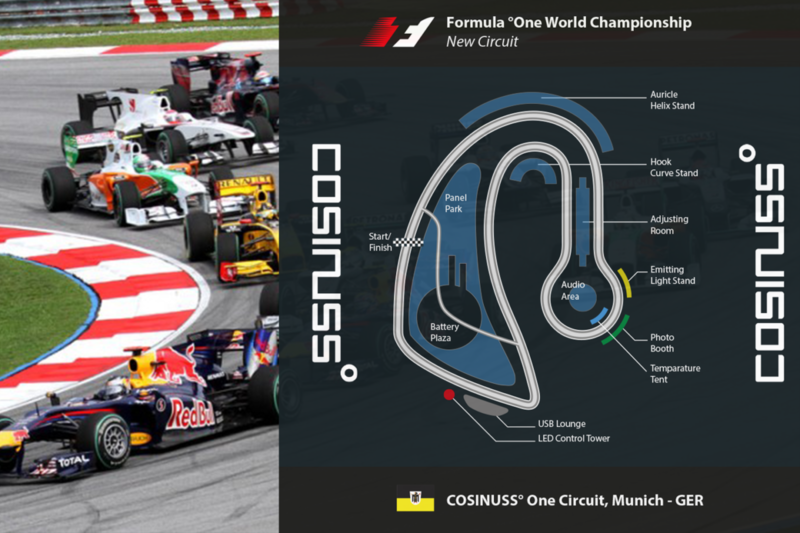 For safety reasons in particular, cosinuss° now monitors the Formula One vital parameters of PS athletes.